Welcome back to Marvelous Mondays! I am so happy to be on track with the blog, and get back to my regular writing. This is going to be a great week, and there is a lot to look forward to. After a getaway to Santa Fe, and an extremely busy week at work, I am happy to be back in the groove! The groove I am back in includes a lot of things. 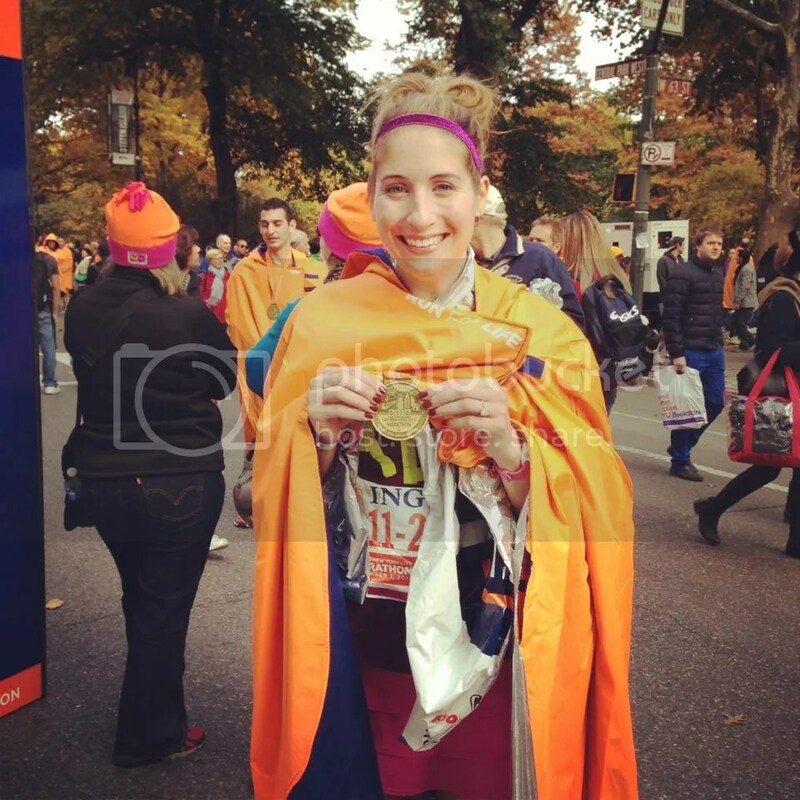 Running, eating, blogging, reading, working. I hate it when my groove is out-a-whack. If you have been reading the blog, you know I LOVE shoes. 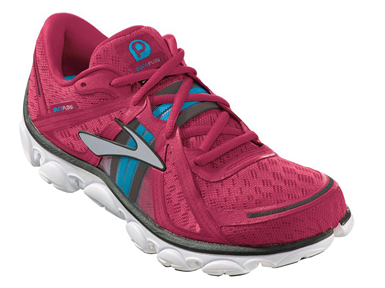 Well this week I will be running in my brand new Brooks PureFlow shoes. The PureFlow is a minimalist shoe, and I have been dying to try them. I was asked by my best friend Nicole to be the Maid of Honor in her wedding. This title means so much to me, and I cannot wait until I stand next to Nicole when she says “I Do”. But before the “I Do”, we have to party. And the partying starts this weekend with her Bridal Shower! A lot of our friends will be in town for the event, and I am so looking forward to seeing everyone! !